Ok….so it’s not Wheaties. It’s far better! But given the opening ceremonies this evening, I thought I should do a post somehow relate to the Olympics. 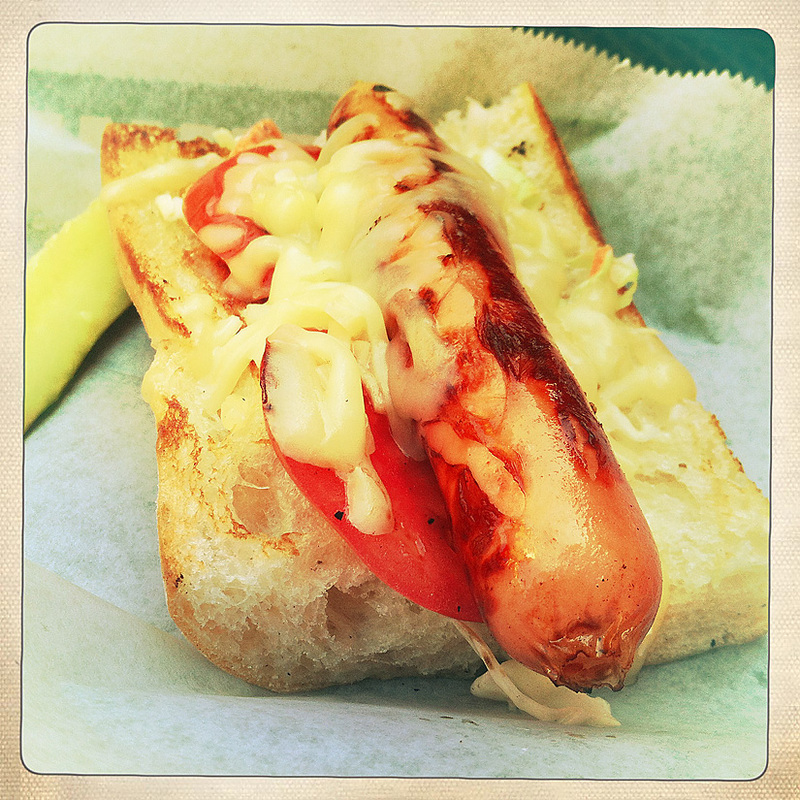 So….it was our breakfast and we felt like champions afterward. Just like Bruce Jenner did after eating his bowl of Wheaties and winning his Olympic medals. It works for me. Thus the brie, asparagus, crab cake, egg white, ciabatta baguette breakfast sandwich! Toast a chunk of ciabatta baguette and layer it with 2 slices of brie. Let them melt slightly while you are pan searing your crab crakes (made with Wegmans crab meat stuffing! ), and making your thin egg white omelette. (I mix in half a yoke for color.) Layer on top of the brie when done, top with a few steamed asparagus tips and sprinkle with fresh thyme. Three layers of protein and 6 layers of flavorful goodness to help you win the next decathalon! Or at least to sit and watch the Olympic athletes try…..Enjoy! 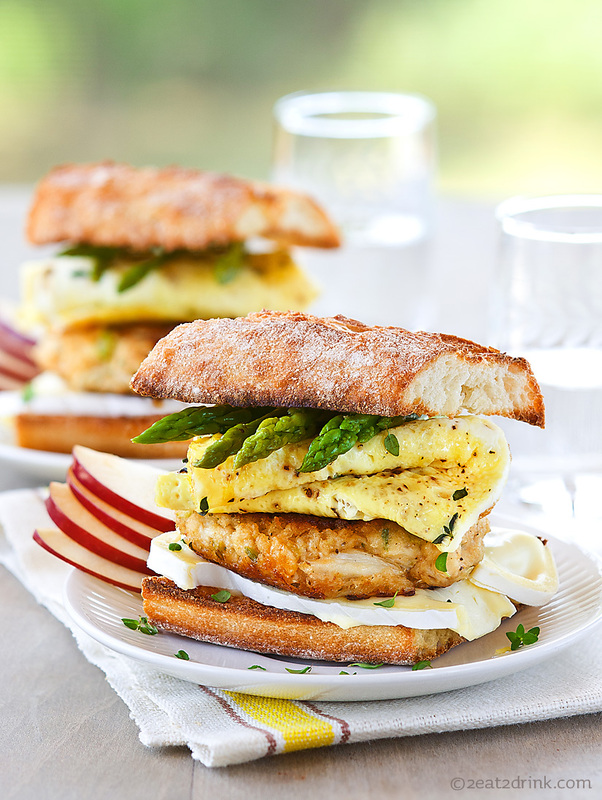 The brie, asparagus, crab cake, egg white, ciabatta baguette breakfast sandwich! The name and the sandwich are quite a mouthful! The Rhodesian Ridgeback. Note the cole slaw hiding under the dog! 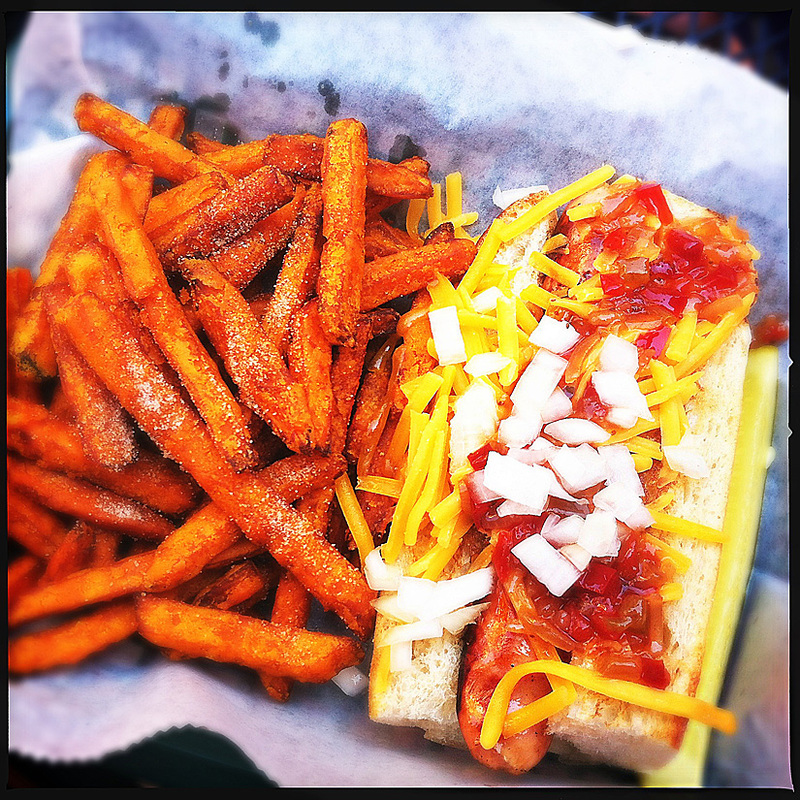 The Caribbean Wild Dog, with a side of sweet potato fries! 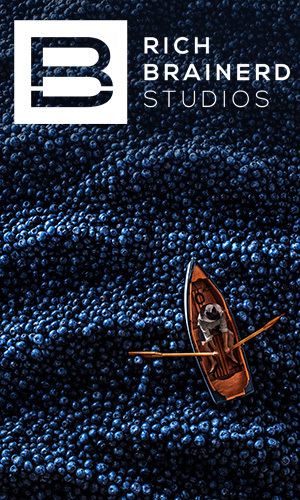 Unintentionally, I cropped the picture as such…. hmmmm. So, we decided to caption this “the gratuitous cleavage picture.” I do have a marvelous view when I’m dining with Heather. 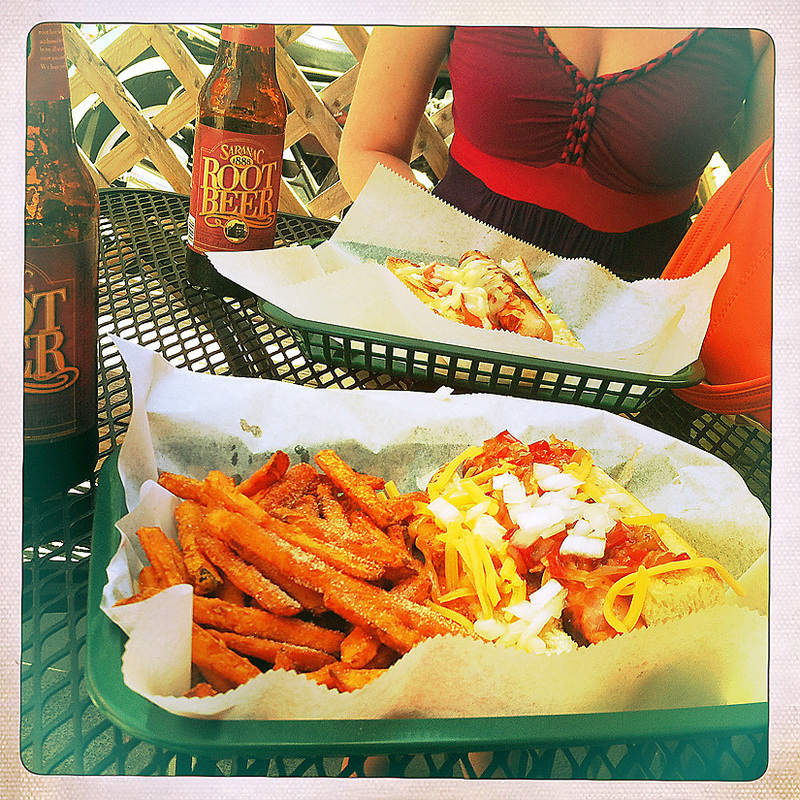 Note the Saranac Root Beer! To all of Heather’s comments I just nodded my head in agreement. With a hot-dog-filled smile. 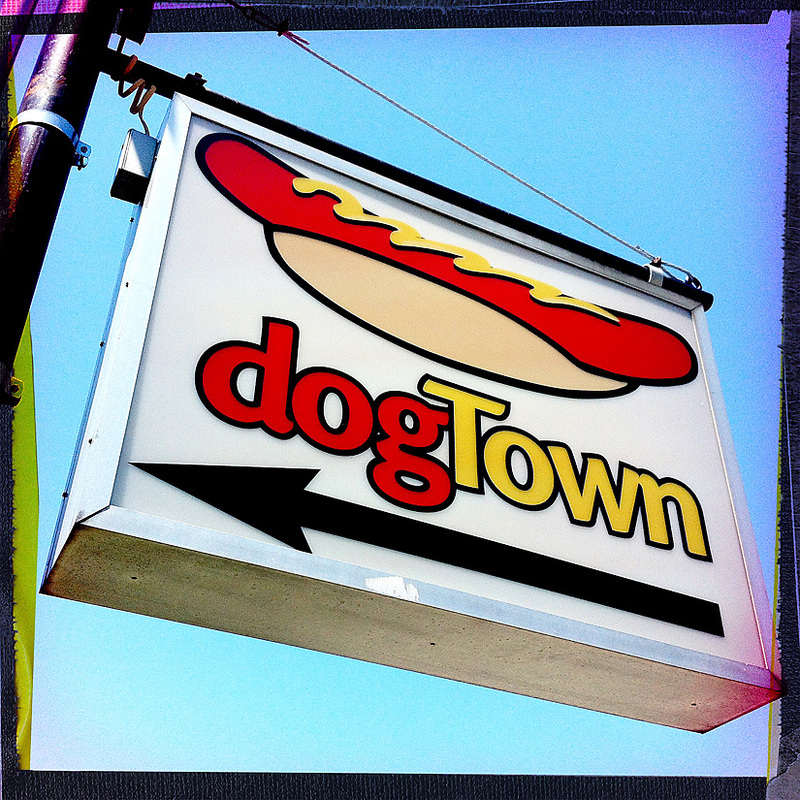 This way to Dogtown from Monroe Avenue. 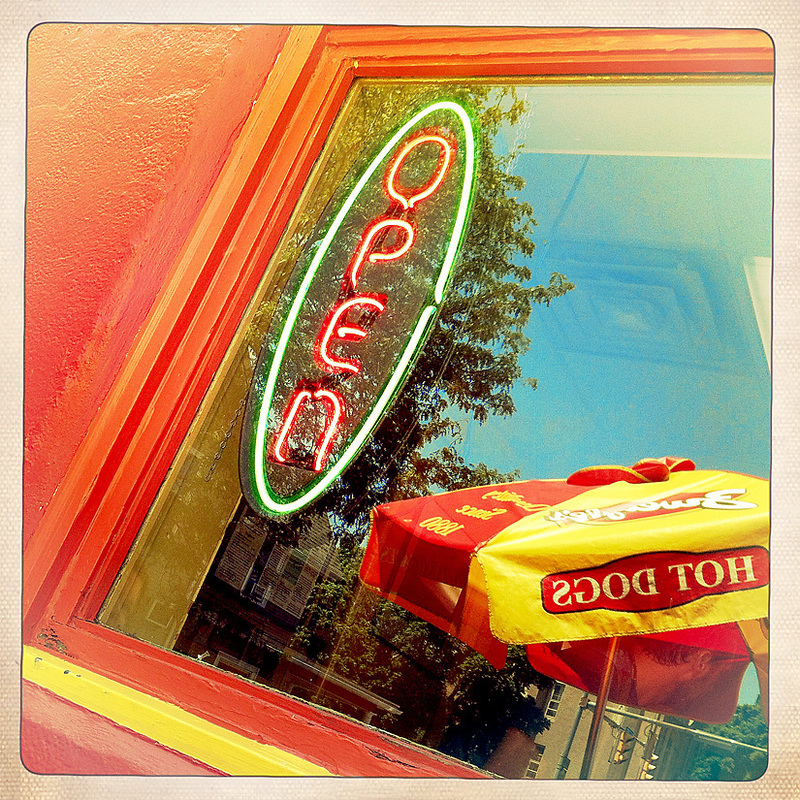 Dogtown is open! And busy. And good.